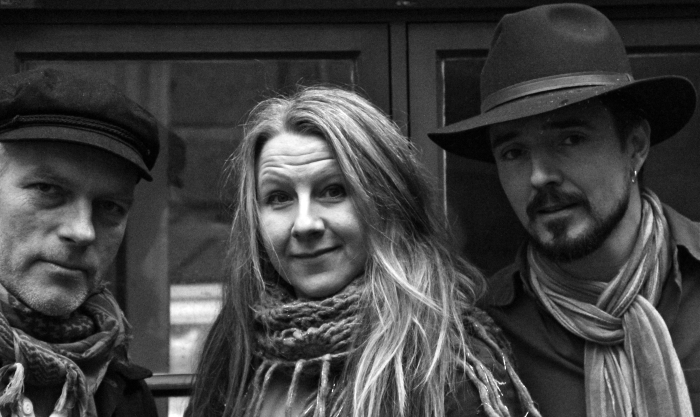 The Swedish, Gothenburg based trio My Quiet Companion (Patrick Rydman, Sofia Ekberg and Henrik Cederblom) was formed in the autumn of 2012, out of pure joy, when jamming together. The group performs their original songs in a style of folk, roots, americana and pop. With three guitars, mandoline, dobro, stompox and harmony singing they create a groovy intimate sound where you can lean back and listen to the tales of the songs…..
My Quiet Companion is also involved in project with Kultur i Väst. In this project they create a concert where they play their songs but also also talk about the creative process behind , telling stories about how the songs came to life. A song-writing workshop can also be offered after the concert.